This is one of my most exciting shows ever. As you may know, I have recently retired from my job (why? check out this article in case you missed it) and am now a freelancer. Yey! And now that my transportation expenses (gas, parking, etc.) are no longer being reimbursed by an employer, I now have to rely on more cost effective alternatives to bringing my car when travelling around the metro. One of those alternatives is this really cool app, Uber. I’m sure like me, if you live in a place where it’s difficult to commute and would like to avoid the excruciating heat of the summer sun, apps like Uber and Grab Taxi are heaven-sent. I just started using Uber this year and it is truly amazing. 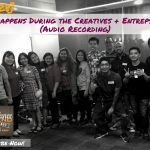 But what’s also amazing and interesting to find out is how the Uber Partners are making a living using this unique concept that’s taking Manila by storm. Do they make enough as an Uber Partner? Is it better than being a taxi driver? How much do they actually earn? Now that I myself am a freelancer, can I also be a freelance Uber Partner Driver? How do I start? So, in one of my travels using Uber, I asked all those questions from the Uber Driver, let’s call him Manong Uber Driver. 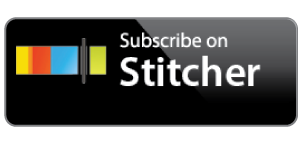 And I thought, this will be a great podcast interview! So I respectfully asked if I can record an interview during the trip, and he gladly obliged! Just a disclaimer, the interview is in Filipino. So to our foreign listeners, please bear with us. Anyway, I have listed down all the steps to becoming an Uber Partner and Uber Rider below in English. Meanwhile, here are the key takeaways from our interview. 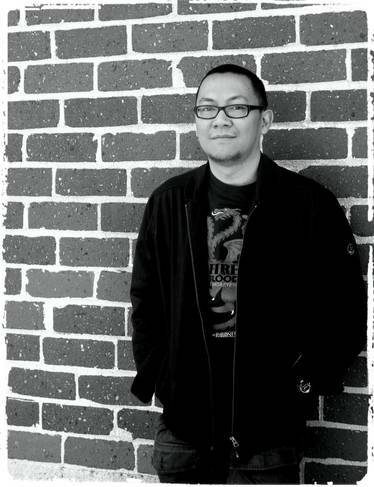 How he started as an Uber Partner-Driver. 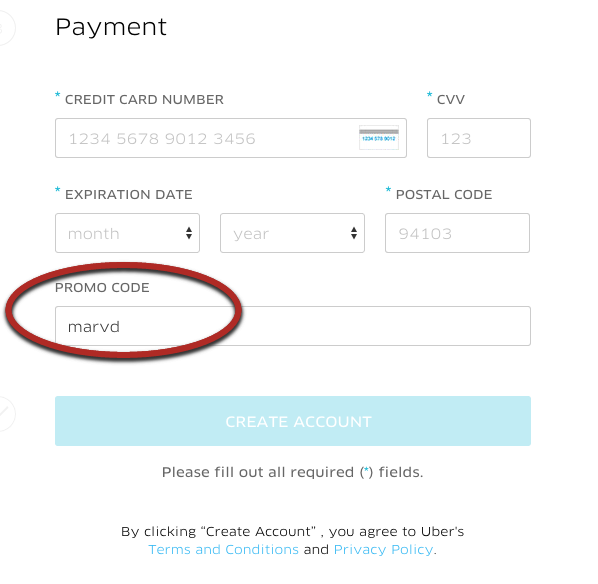 How to earn as an Uber Partner-Operator or as an Uber Partner-Driver. The importance of getting high ratings and the minimum ratings you should get as an Uber Partner-Driver. How an Uber Driver shares the net earnings with an Uber Operator. 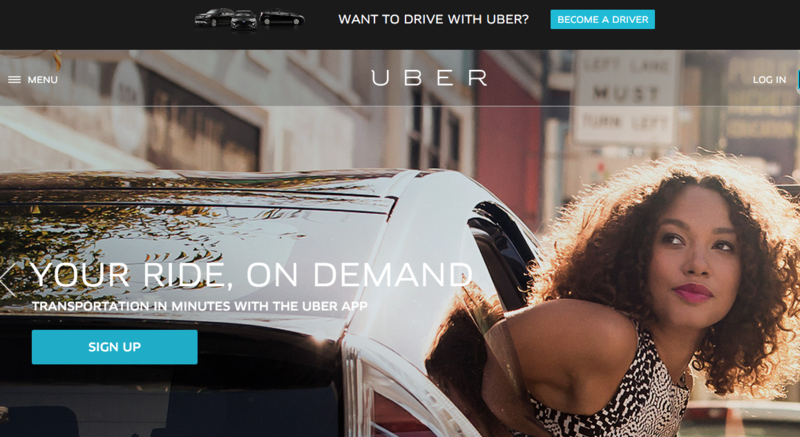 The types of Uber promos and schemes for Drivers and Operators. How much an Uber Operator earns minimum in a week and how long it will take to recover the cost of the investment in the car. The requirements to become an Uber Operator or Driver. How Uber conducts seminars and tests for Drivers. How Uber protects it’s customers by conducting credit investigation (or C.I. according to Manong Uber Driver) of Operators and Drivers. Manong Uber Driver’s tips for those who are interested to become an Uber Owner or an Uber Driver like him. How some clients are “metikoloso” about the cars they are riding. 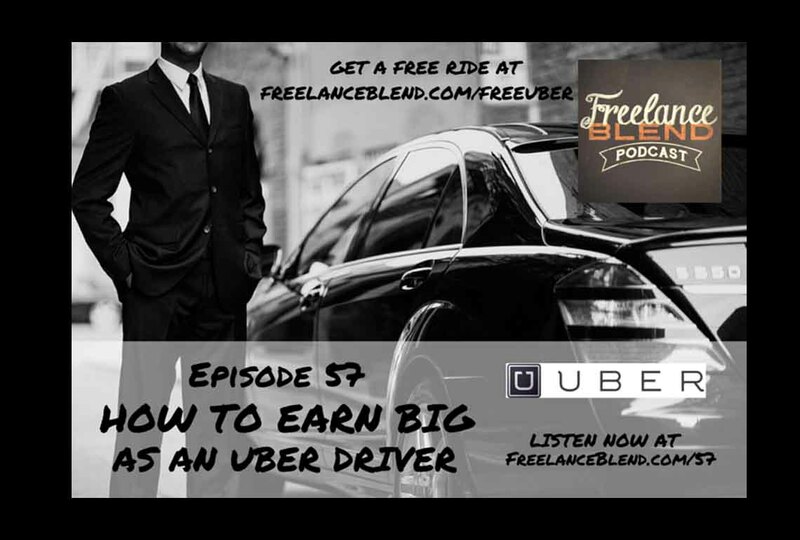 How to earn big as an Uber Driver using my special link: www.freelanceblend.com/uberdriver. 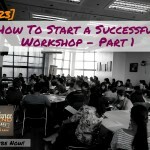 How to get your FREE RIDE up to P200 using my special link: www.freelanceblend.com/freeuber. 1. Go to my special link www.freelanceblend.com/uberdriver and click the “Become A Driver” button on top. 2. 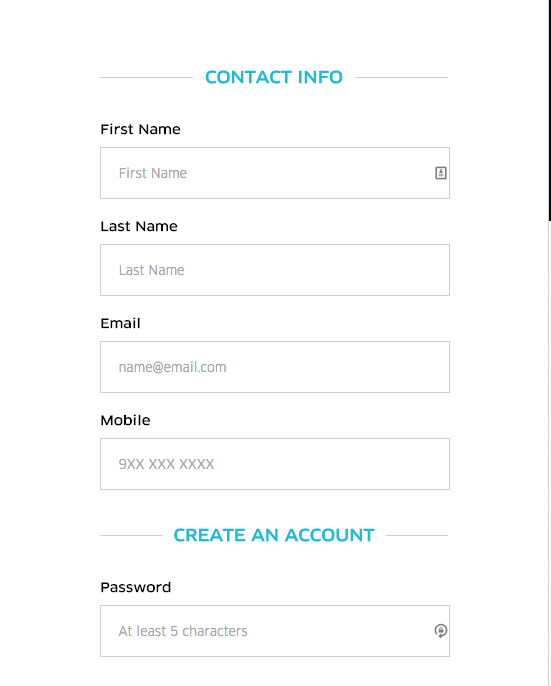 You will be taken to Uber Driver sign up page and then click “Sign Up to Drive”. 3. Enter your “City or Town” in the box. 4. 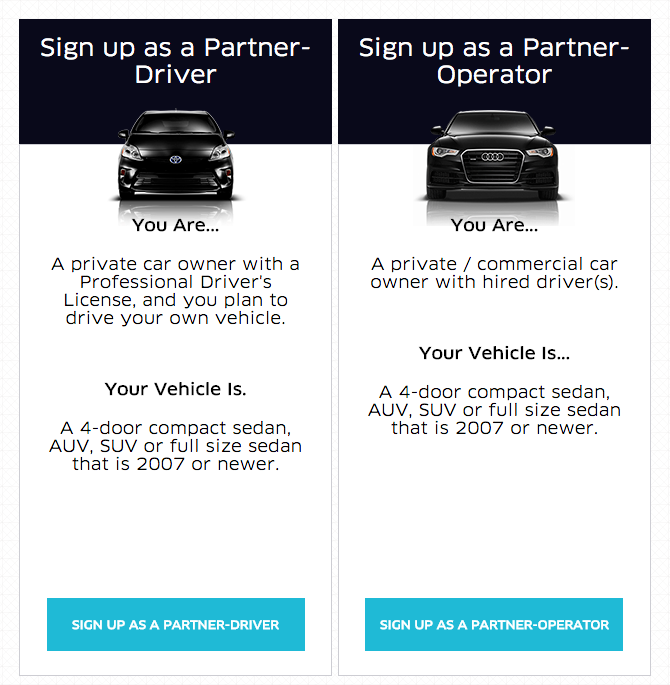 You will be then asked to sign up as a “Partner-Driver” or “Partner-Operator”. 5. 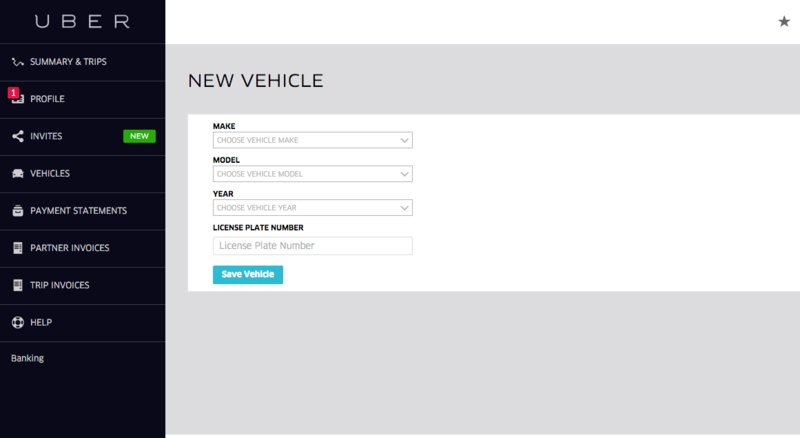 Assuming you select “Partner-Driver”, you will be required to fill up the required information below. 6. Earn big as a Driver if you use my “Invite Code”: xt8tcue. 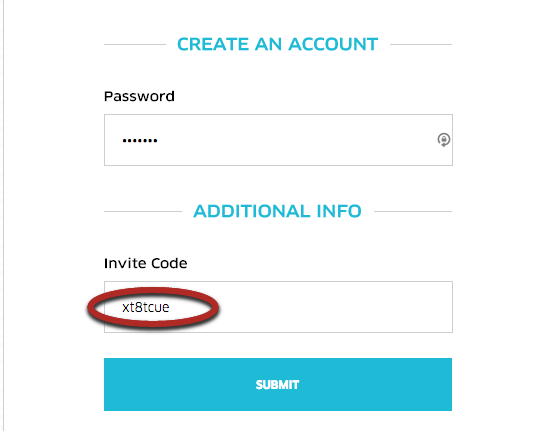 Please see below where to input the “Invite Code” and press Submit. 7. 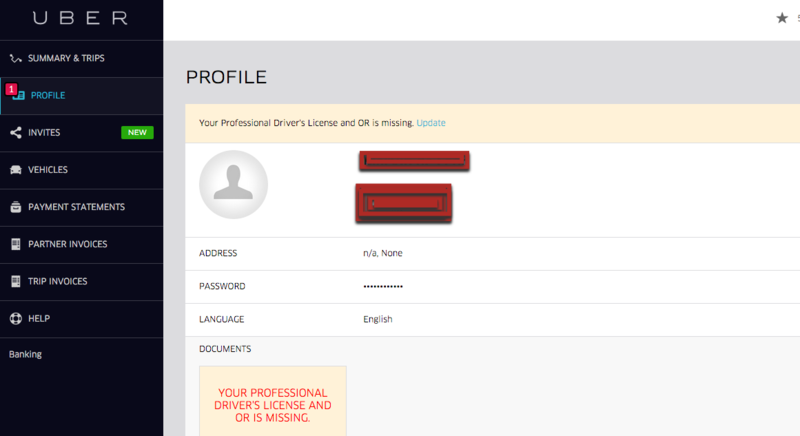 Upload “Driver Docs” in the Uber Profile screen. A professional driver’s license is required. 8. Add vehicle in the “Vehicles” screen. 9. Add banking information in the “Banking” screen. 10. You will then receive an email informing you of the requirement to attend the “Driver Onboarding Session”. Thank you for signing up to be a partner at Uber Manila! 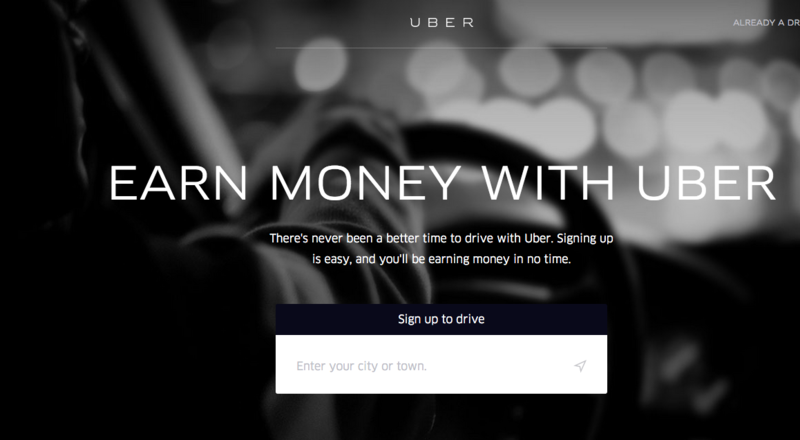 As an Uber Partner, you can make money by driving your own car on your own schedule. **If you will be attending a Gateway session, please note that Regus has a dress code of no shorts and slippers allowed. Please also bring a second I.D. to leave at the reception. Please bring a valid Professional Driver’s License or government-issued ID. Note that only those who will be driving are required to attend (example: if you sign up as a Partner-Operator but don’t plan to drive, only your driver needs to attend onboarding). For the full list of required documents, please click here. Questions? 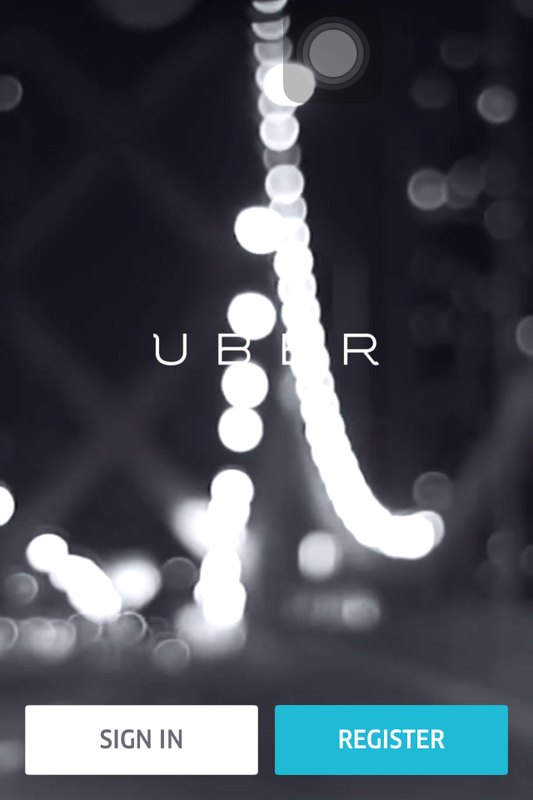 Want to learn more about Uber before signing up? Please join one of our open Information Sessions which we hold on Mondays, Wednesdays and Fridays from 12PM to 1PM at the 11th Floor, SM Aura Tower, 26th Street Corner McKinley Parkway, Bonifacio Global City. Please be sure to come on time! 1. 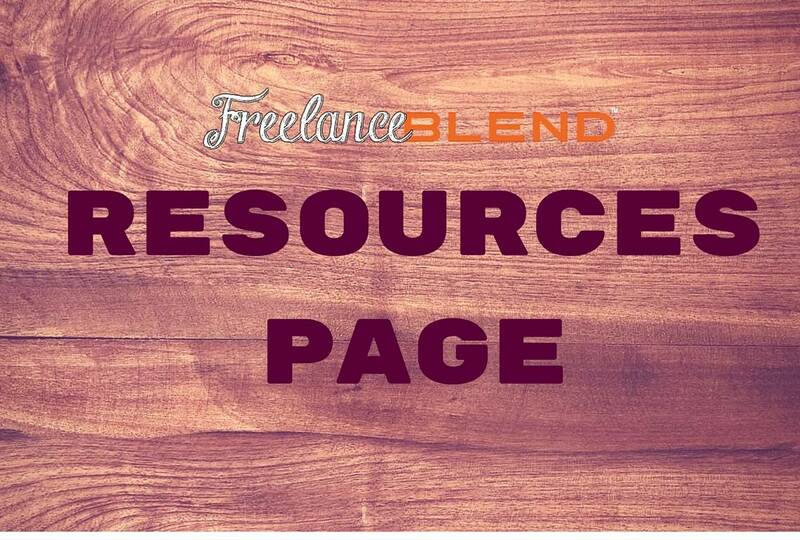 Go to my special link www.freelanceblend.com/freeuber or to https://get.uber.com/invite/marvd and click the “Sign Up” button. 2. You will be required to input all the required information below, including a valid credit card. 4. 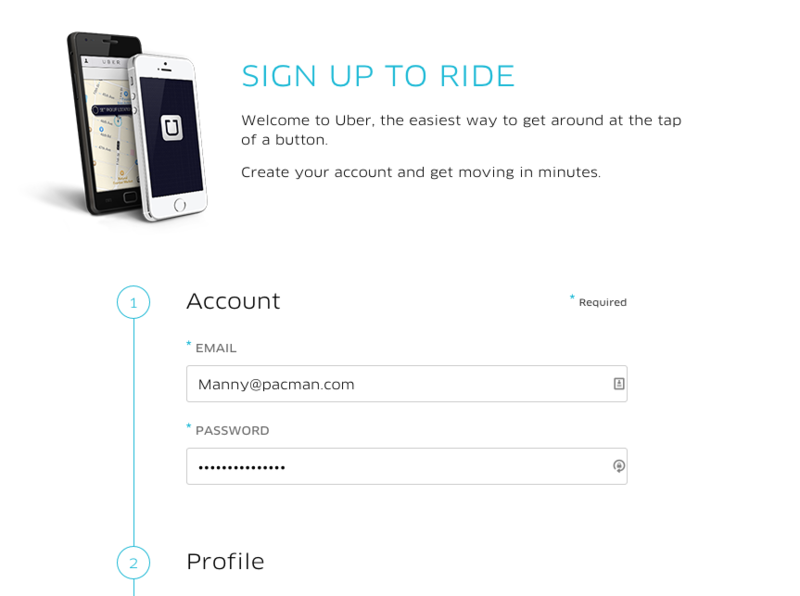 A “sign up complete” screen will appear and if you are using a smart phone, will prompt you to download the Uber app. 5. 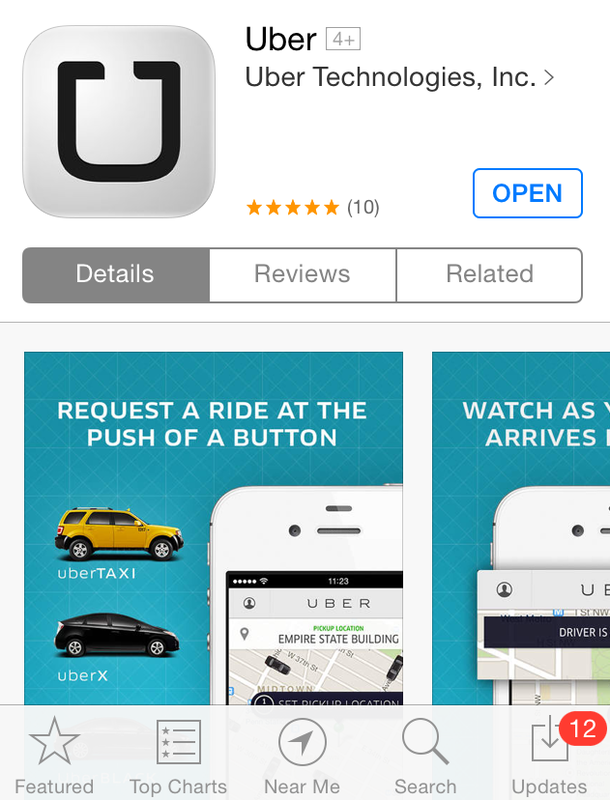 Download the Uber app from the App Store for iOS or Google Play Store for Android devices. 6. 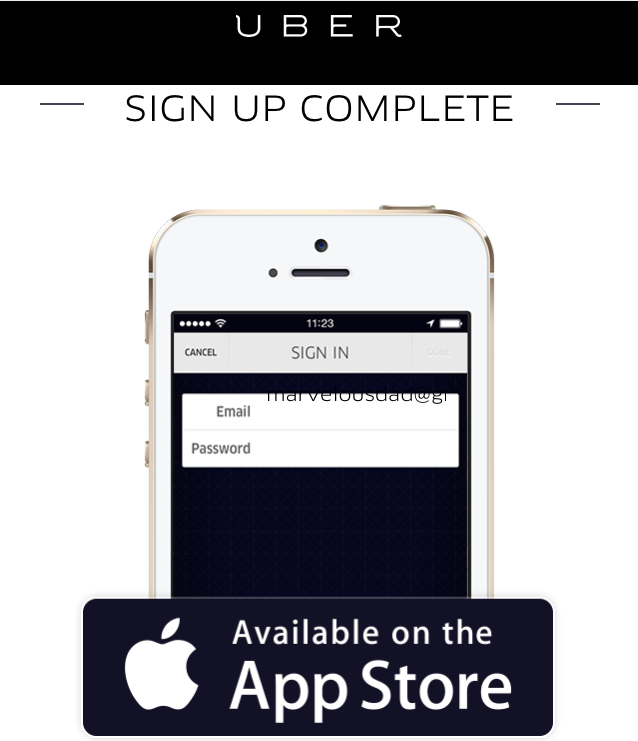 Once you’ve downloaded the Uber app, open the app and “Sign In”. 7. 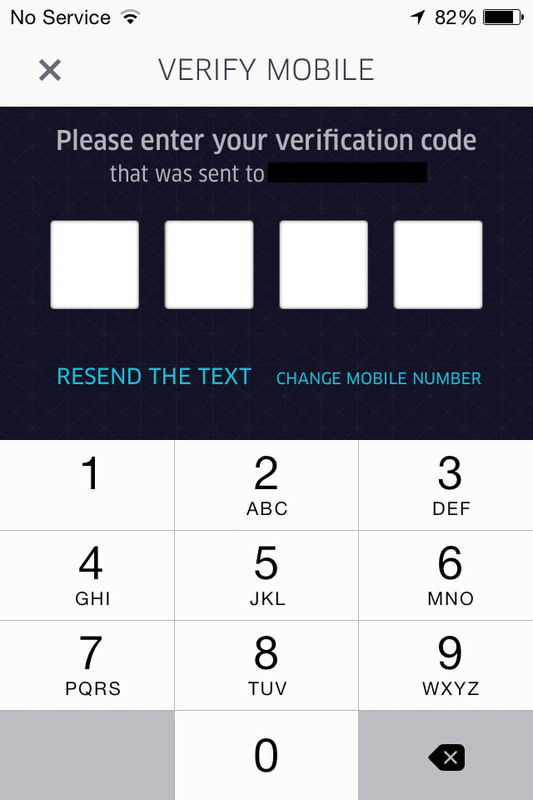 Input the Verification Code that was texted to your registered mobile phone. 8. Congrats! 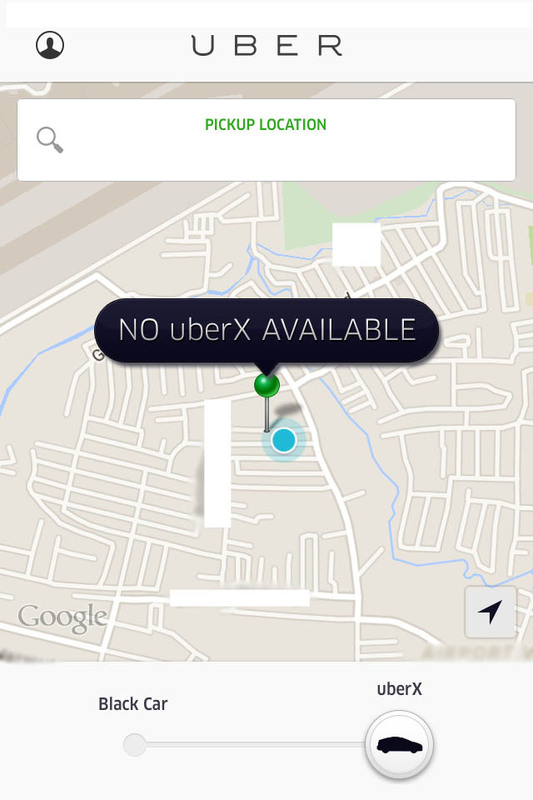 Now, you can start using the Uber app by waiting for the first Uber car to pick you up from your location. 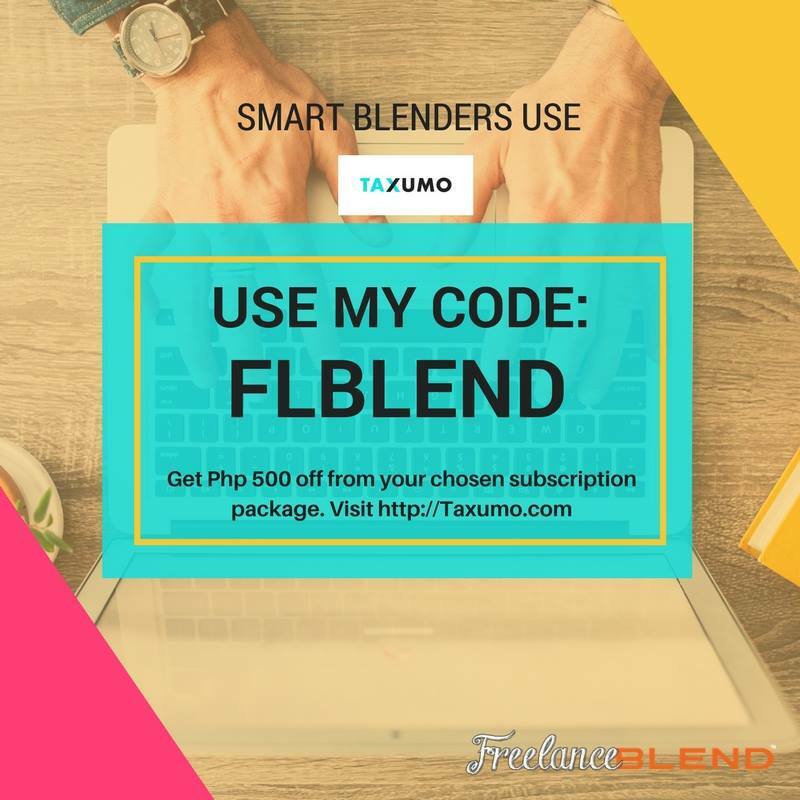 For Riders: Get your FREE RIDE up to P100 using my special link: www.freelanceblend.com/freeuber. 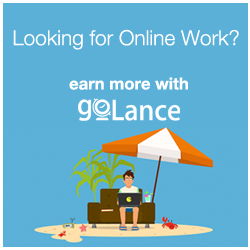 For Partner Drivers: Get special credits using my special link: www.freelanceblend.com/uberdriver. Have you tried Uber? How was your Uber experience? Please share in the comment box below. Feeling Stuck as a Freelancer or a Solopreneur? Let me help you. 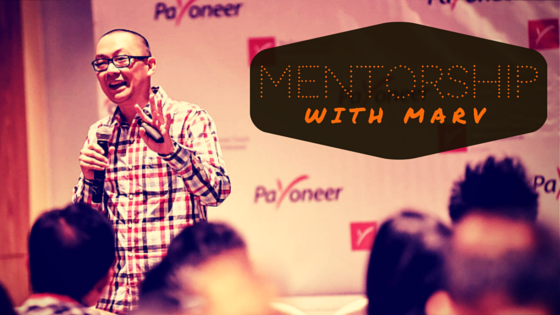 Join my latest program – Mentorship With Marv. Click here or the image below for more details. Join our Blenders Group in Facebook!